Mary Bonventre is an art and entertainment attorney focusing primarily on intellectual property litigation in the federal courts and transactional work including copyright and trademark registrations, clearance, licensing, contracts and entity formation matters. She also deals with copyright infringement, defamation litigation, trademark infringement, publishing and media issues, and commercial matters relating to creative industries. Mary additionally reviews manuscripts submitted to Mason Literary. 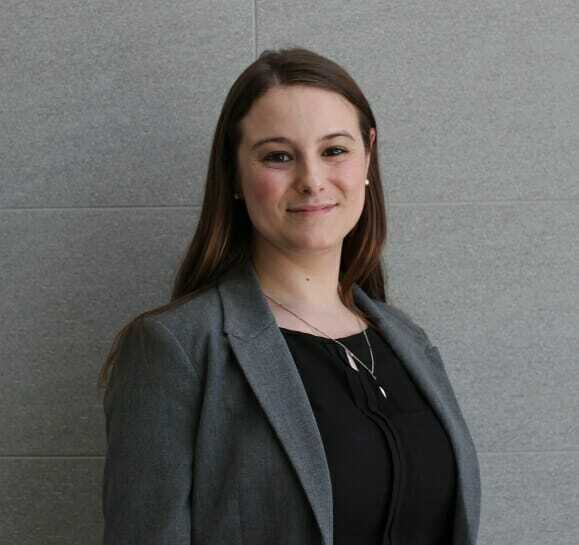 Mary is a 2013 graduate of American University’s Washington College of Law (WCL), where she was awarded the full-tuition Public Interest Public Service scholarship. Before law school Mary worked for the American Civil Liberties Union’s Washington Legislative Office as a Legislative Assistant focusing on First Amendment speech rights, Fourth Amendment privacy rights, and later for the ACLU’s Technology and Liberty Program as an Advocacy Coordinator. Earlier areas of focus included disability rights, civil rights, poverty law, and health law. Mary is admitted to practice in Maryland and is pending admission to practice in the District of Columbia. You may contact Mary directly at [email protected].